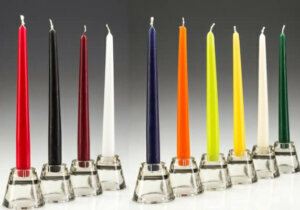 High quality, low priced and long burning floating candles available in a range of colours. 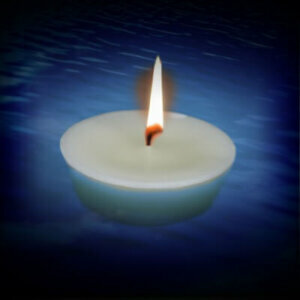 Our floating candles are manufactured in Germany to the highest standards using the best paraffin wax and wick. The candles have a long burn and they burn with a good sized flame. 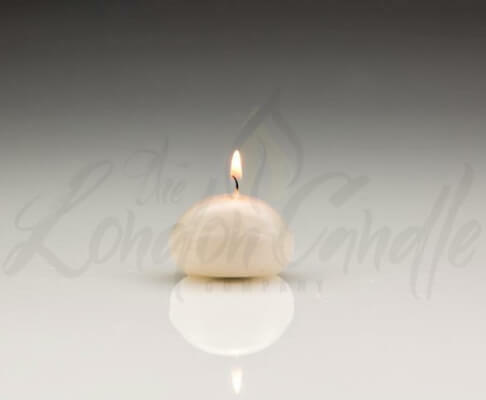 The candles measure 4 cm diameter by 2 cm high and they will burn for approximately 4.5 hours. 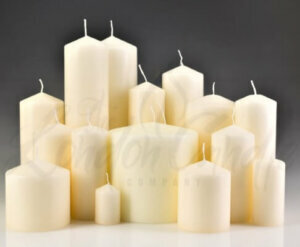 Our candles are manufactured in Germany to the highest standards using the best paraffin wax and wick. 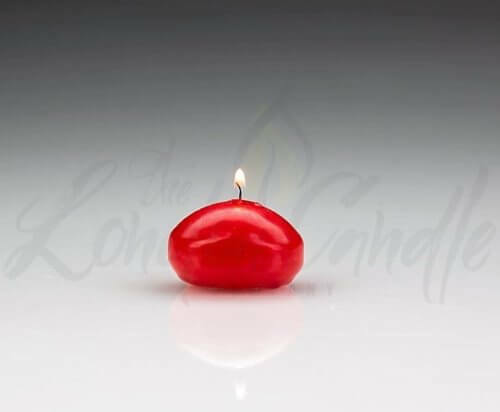 The candles have a long burn and they burn with a good sized flame. The candles measure 4 cm diameter by 2 cm high and they will burn for approximately 4.5 hours. 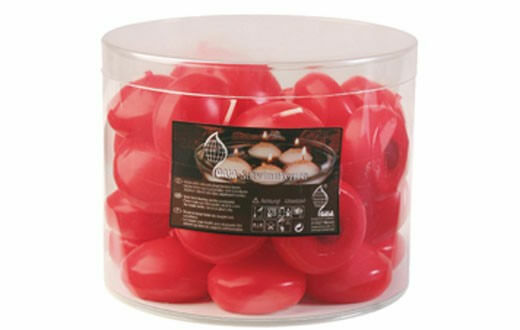 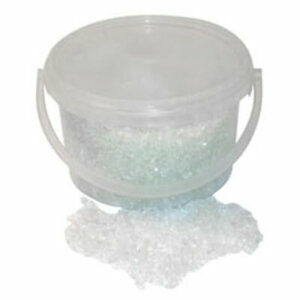 Ideal for indoor use, many restaurants use our candles in bowls or on a pool of water. 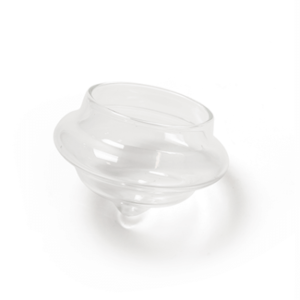 Ideal for weddings and events. 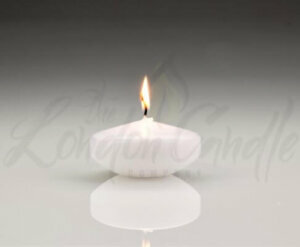 The London Candle Company offer group purchase and bulk buy discounts. Please contact us for available discounts email info@londoncandles.uk or telephone 020 7207 4458. 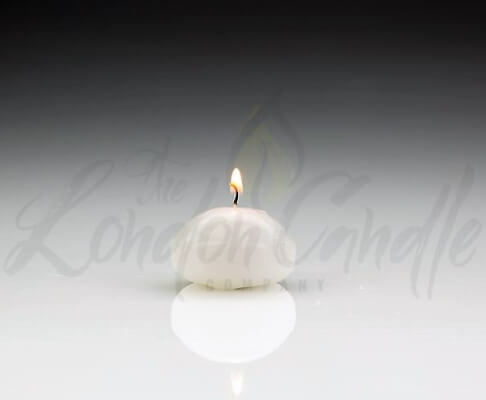 We are a restaurant in London and these floating candles are great. 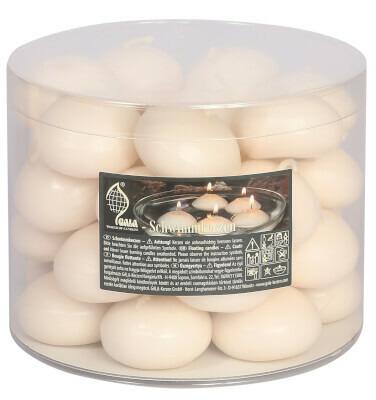 They burn beautifully and help set the lovely atmosphere. 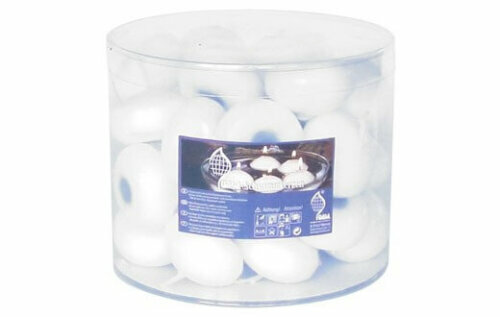 We also buy the maxi giant ones too which burn for longer in our indoor pool area.